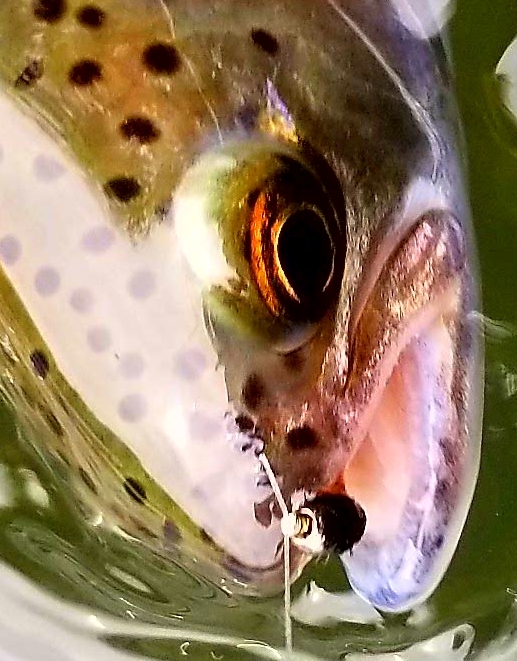 5/05/18 - It was a Happy Cinco de Mayo on the Klamath yesterday for my client Jim. 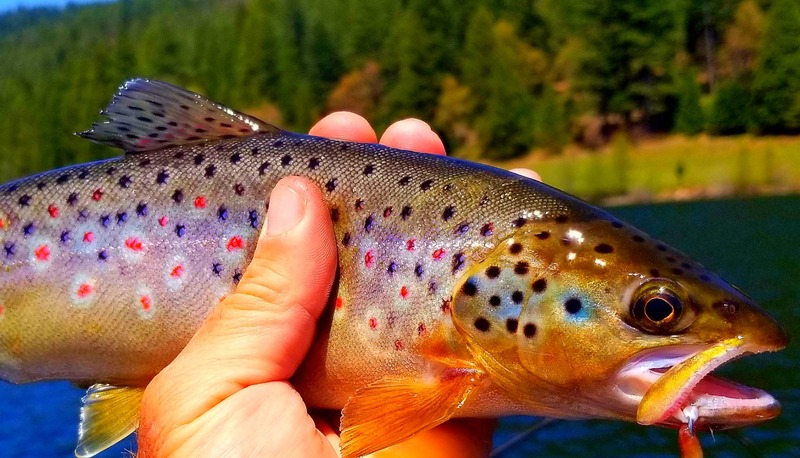 Out here from Chicago on business Jim chose the Klamath, having never been, but had done some research and wanted to checkout the beauty and fishing. Well, the Klamath and our neck of woods did not disappoint. 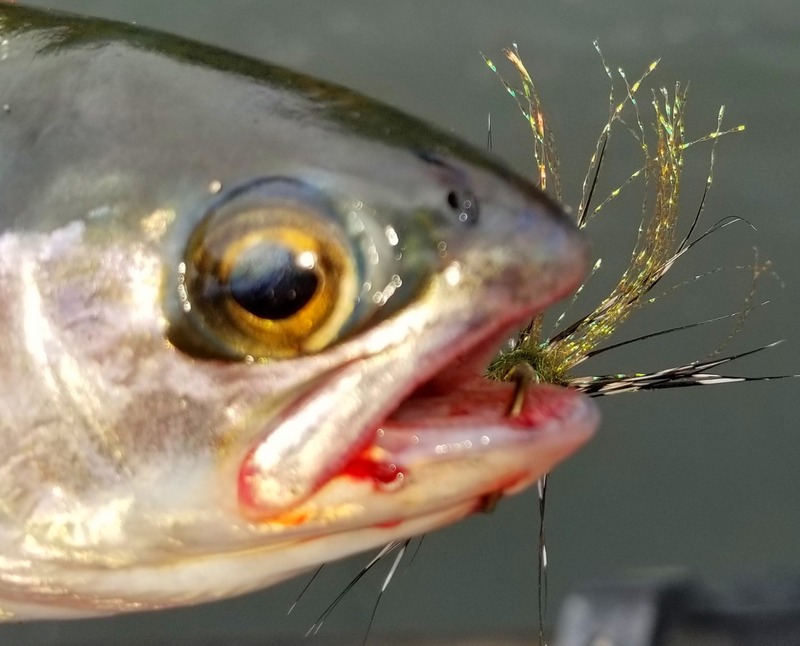 Fabulous weather and excellent fishing on the Fly (Indicator and swinging) and a little back trolling/casting of the 3.0 Maglip/Rapala. The Maglip won big fish honors, although we did hook good size fish on the bug and rapala but as they like to do, they spit em back at us haha. We had the river mostly to ourselves saw one other boat behind us and a plethora of wildlife. It won't be long and the salmonfly season will begin. 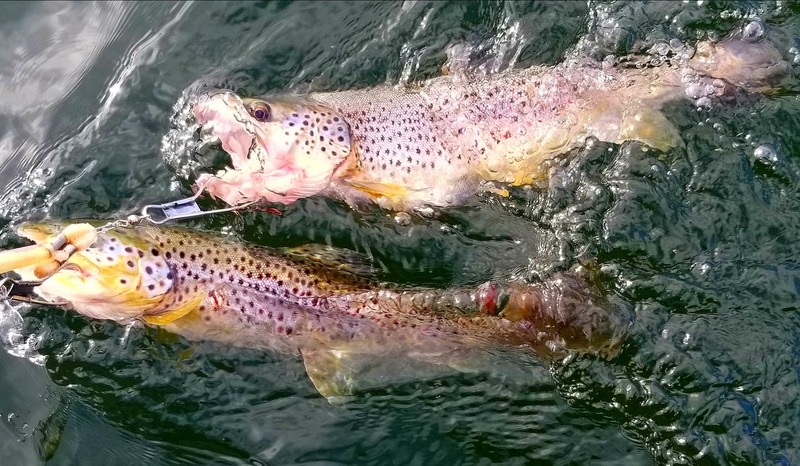 We saw a lot of rising fish and it maybe time to start throwing some dry flies. This is the best time of year on the Klamath to catch a Steelhead or Trout on a dry. Give me a call and let's put a trip together.